Each collectible comes with an image of the team logo sublimated onto a black plaque.It is officially licensed by the National Basketball Association. It measures 10.5" x 13" x 1" and is ready to hang in any home or office. This framed 20'' x 24'' in focus photograph has been personally hand-signed by Paul George with the .. This 8'' x 10'' photograph has been personally hand-signed by pitcher Ubaldo Jimenez. It is official..
Commemorate Jimmie Johnson's victory at the 2012 Tums Fast Relief 500 at Martinsville Speedway. Each..
Nebraska Cue Rack in Chardonnay Finish by Holland Bar Stool.. This baseball has been personally hand-signed by manager Terry Francona with the inscription "04/07 ..
Pillow is 17ï¿½ï¿½ x 17ï¿½ï¿½, 100% Polyester Cover and Fill. Sidelines is trimmed in teamï¿½ï¿½s se..
Commemorate the AAA Texas 500 race winner at Texas Motor Speedway with this collectible plaque. Each.. In this 1983 duel at Alabama, Alabama emerged victoriously 40-0. Here's the original cover art from ..
Each collectible comes with an 8" x 10" image of Mark Sanchez and a descriptive plate sublimated ont.. 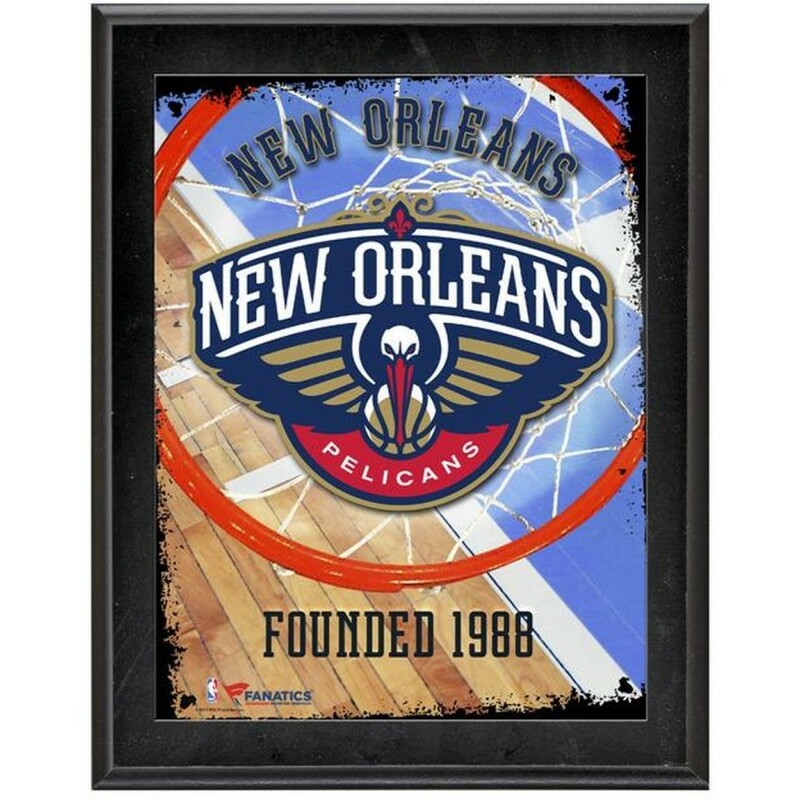 This framed 20'' x 24'' in focus photograph has been personally hand-signed by point guard Tony Park..